Asian Greens - Chinese Greens: There are 1 products in this category. 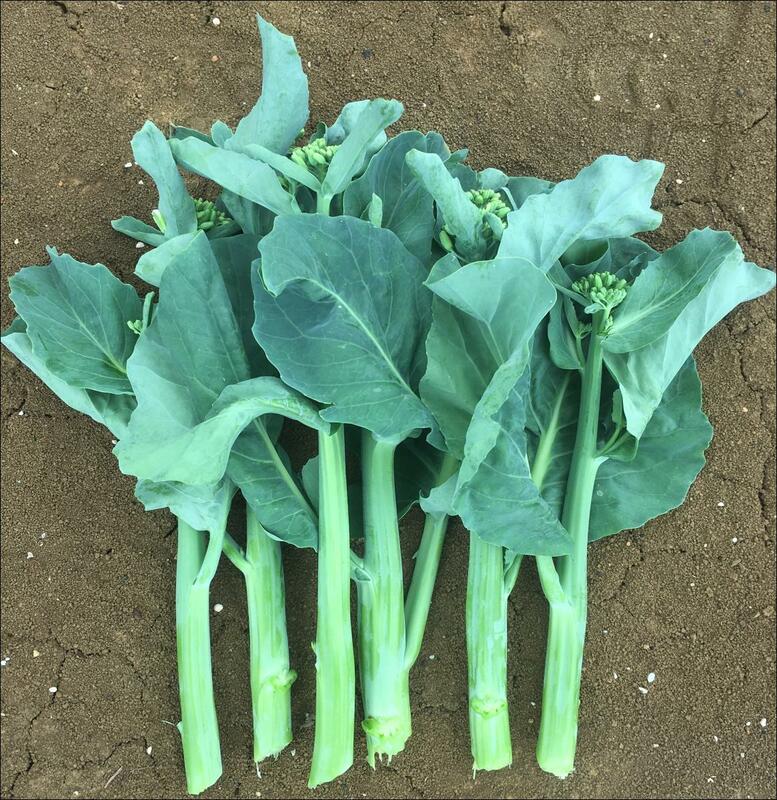 Hybrid kailan with good uniformity and nice even vigour. Holds fairly well which allows for a longer harvest window.